After the summit held by Rouhani, Putin and Erdogan in Tehran on September 7, Iran launched an assault on the Kurds in Iran and Iraq. Russia and Syria intensified their assaults on Idlib. 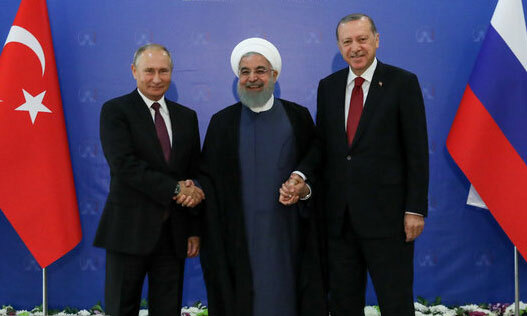 Later, Putin and Erdogan met in Sochi, and reached a comprehensive agreement that was also officially approved by Syria and Iran, and warns of an ominous future for progressive struggles in the whole Middle East region.